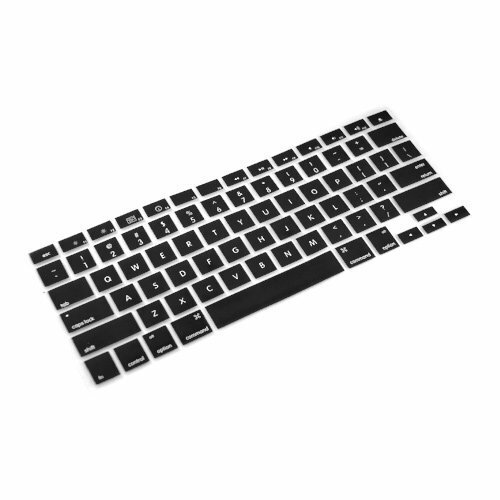 Brand new GTMax keyboard cover. 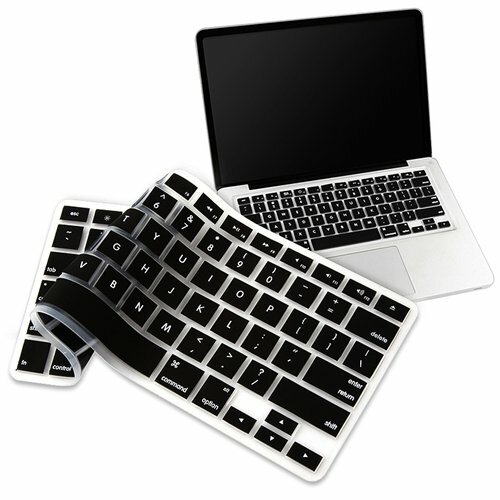 Perfect fit for your MacBook keyboard. 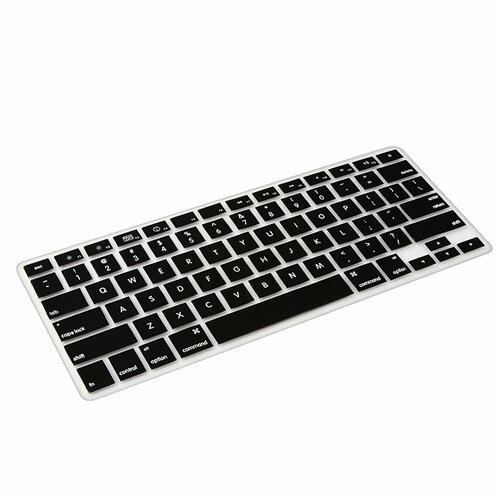 Protect keyboard against dust, dirt & liquid. 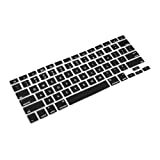 Reduce wear and tear on keyboard. 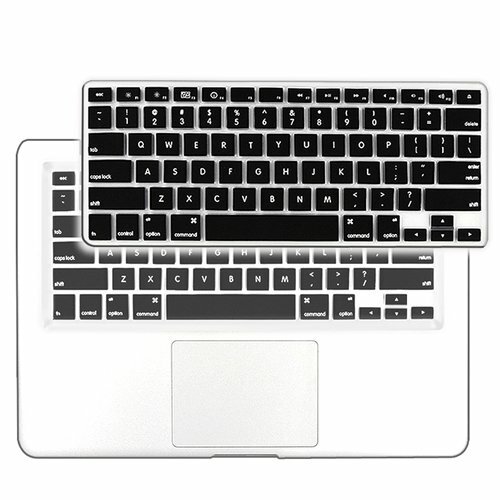 Does not fit older generation MacBook / MacBook Air / MacBook Pro (released before June 2009). Turn everyday memories into sensational photos you’ll cherish forever. 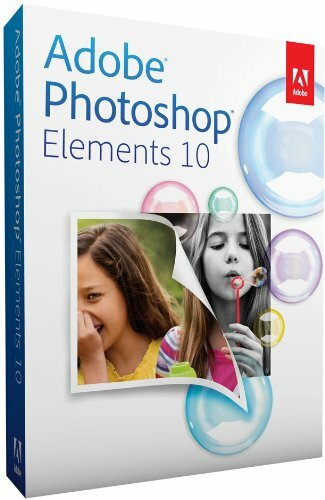 Adobe Photoshop Elements 10-the newest version of the No. 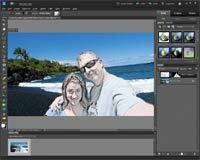 1 consumer photo-editing software-makes it easy to edit and create using automated options. Make flawed photos phenomenal with a brush stroke, create perfect group shots, and easily add patterns and effects. Tell your stories in unique printed creations and Online Albums, share photos with your social network, and view photos virtually anywhere you are. Award winning for 10 years. Turn everyday memories into sensational photos you’ll cherish forever. 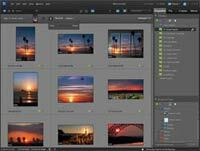 Adobe Photoshop Elements 10–the newest version of the #1 consumer photo-editing software–makes it easy to edit and create using automated options. Make flawed photos phenomenal with a brush stroke, create perfect group shots, and easily add patterns and effects. Tell your stories in unique printed creations and Online Albums, share photos with your social network, and view photos virtually anywhere you are. Turn everyday memories into sensational photos you’ll cherish forever. Bring your photos to life with a powerful solution from the makers of Adobe Photoshop software, the professional standard for image editing. 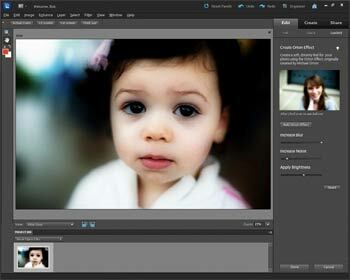 Use Adobe Photoshop Elements 10 software for all your photo needs. Edit, enhance, and find photos; make custom creations; share via print, the web, and mobile devices; help protect photos; and view photos virtually anywhere you are. Easily share your photos with your social network and view photos virtually anywhere you are. 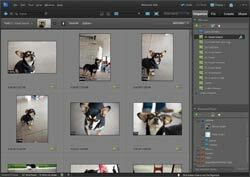 Photos are synced between your desktop and devices so you see the same ones at home and on the go. Easily find all your media in the convenient Organizer. Use automated options to find your best photos and clips–or photos of specific things and people. Then dive into a range of creative activities and start enjoying your memories. Use one-step shortcuts to whiten teeth; make skies bluer; and fix color, contrast, and lighting–and then choose the best result from a group of adjustment previews. Instantly unclutter photos, and use crop guides to improve composition. Visual Search, now available for Mac, is also enhanced for Windows, making it easier than ever to search for similar photos, such as sunsets. Show off your favorite photos and videos from your iOS or Android device using the Photoshop Express companion app, which lets you browse the online Organizer, find the media you want, and share in real time. Enhance specific areas of your photos with brush-on effects, including 30 all-new options. Convert your color originals to elegant, nuanced black-and-whites, or use color curves adjustments to get the perfect exposure. Want to easily fix a scratch, simulate depth of field, or design a scrapbook page? Use Guided Edits to get help with key steps so you can get the results you want fast. Take advantage of amazing Photomerge technology to easily match the style of one photo to another; create fuller panoramas, perfectly lit shots, and great group shots; and combine elements of different faces for entertaining results. Bring your ideas to life with relevant how-tos that appear just when you need them. New how-tos help you explore creative possibilities. Show off your photos and videos in one-of-a-kind, interactive Online Albums with your choice of animated templates. Share them in public or private galleries–friends and family won’t have to register to look. Make scrapbook pages, cards, and more in minutes using professionally designed templates, or customize every aspect of your creations. Get fun, fresh looks with new artwork and templates. People Recognition automatically identifies the people in your photos, taking the work out of tagging each photo (also works with dogs like Buddy, above). Simply paint on 1 of 100 effects and patterns, including 30 new options, to enhance areas of your photos. New effects include Snow, Pencil Sketch, and Oil Pastel. Use new Guided Edits for step-by-step assistance when you want to highlight your subject by simulating depth of field, add a diffuse glow to create a dreamlike Orton Effect, or break a photo up into a fun collage of snapshots. Now you can quickly import and share your video clips to YouTube, directly from the Organizer. The Smart Brush makes it easy to paint on effects and patterns to certain areas of your photos with simple brush strokes. Give photos or creations added flair with text that curves or flows any way you wish. Use your Facebook Friends list to quickly tag faces in your photos and easily share them on Facebook. Want to find shots that include your surfboard, your grandma’s house, or the Eiffel Tower? Let Object Search automatically find your photos based on what’s in them. Make any photo more interesting or energetic using new crop guides. Choose either the Rule of Thirds or Golden Ratio option to create the best composition for your photo. Let Photoshop Elements automatically detect duplicate or nearduplicate photos so you can quickly group them or delete the ones you don’t need. And count on improved search to find photos that have common content and color characteristics. Impress friends and family by sharing photos in eye-catching new templates for printed photo creations and Online Albums. Enjoy the flexibility to print, upload, and share your photo creations just about anywhere thanks to the ability to save to JPEG and PDF file formats. Upload your video clips to YouTube directly from the Organizer.